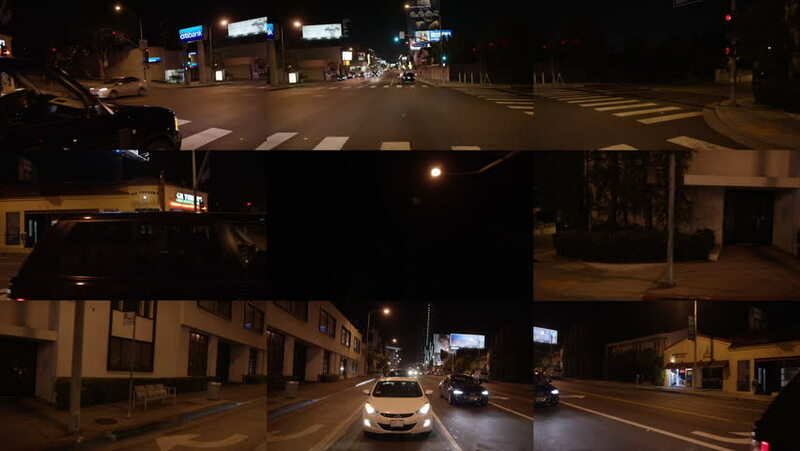 West Hollywood: Los Angeles, CA USA Set #40 - Hero Composite - Los Angeles, CA USA - Car travels E on Sunset Blvd on a clear evening in light traffic. Shot on RED Dragon. 4k00:06NEW YORK - AUGUST 9, 2014: car driving down 5th Ave in 4K in Manhattan, New York. Fifth Avenue is a major north/south throughway in Manhattan, NYC, USA. 4k01:30San Diego, CA USA Set #20 - Left Side View angle - San Diego, CA - Car travels S on 4th St., on a cloudy evening in light traffic. Shot on RED Dragon. hd00:06Entering and overview roomy hall with wooden furniture at restaurant.